As posted in earlier blogs here and here, the federal state of Tyrol provides a nice set of open data. 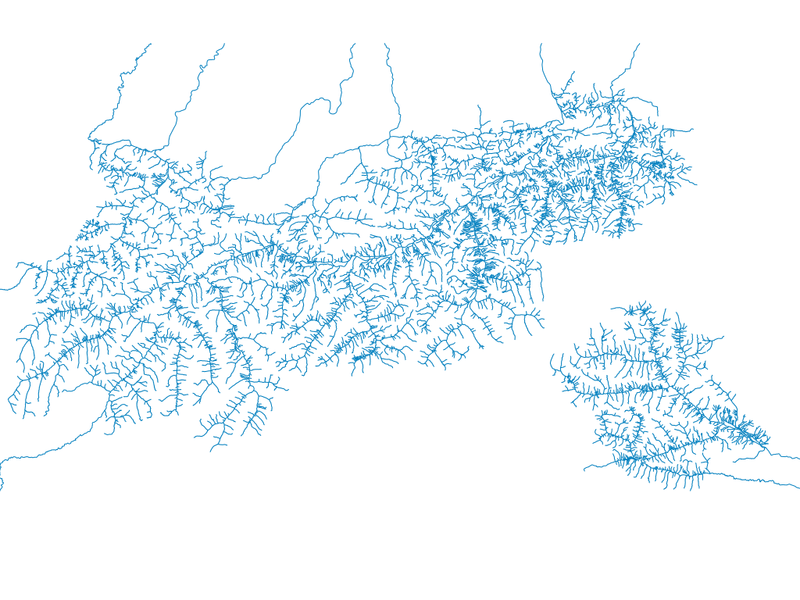 Let's have a closer look at the river system spatial data and in particular the river Isel. 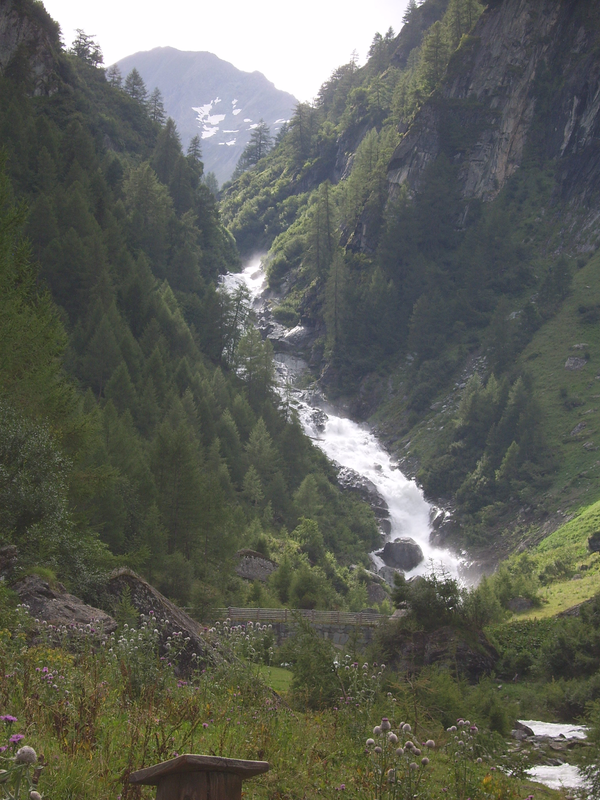 The river Isel is known as one of the last near natural glacier rivers in the Alps. In this post following open software tools are used: GRASS GIS and R. In the last days I've uploaded a new GRASS GIS addon: v.fixed.segmentpoints. 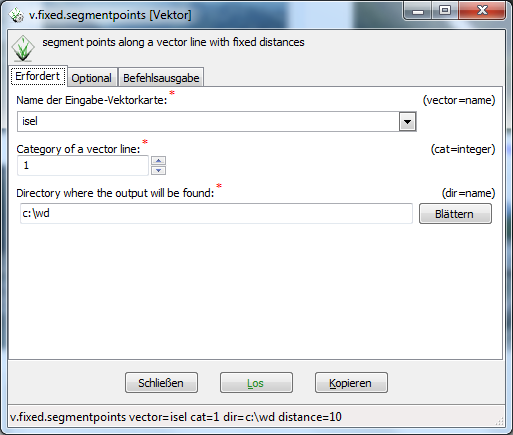 This little addon creates segment points along a vector line with fixed distances. But how can this addon now be useful related to streams? 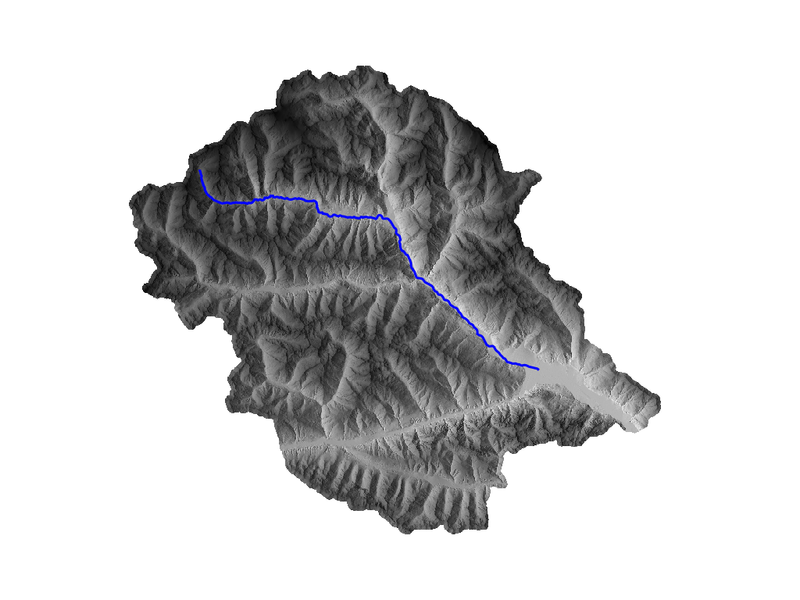 One of the individual characteristics of a single stream is the long profile. The long profile shows how a river’s gradient changes as it flows from its source to its mouth/outlet. 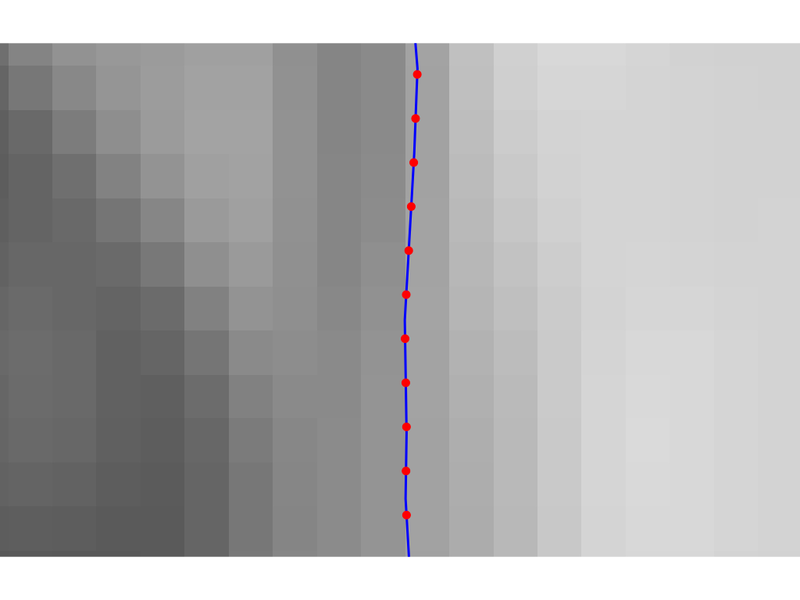 # given a 10m x 10m DEM,(open data), v.what.rast - uploads raster values at positions of vector points to the table. 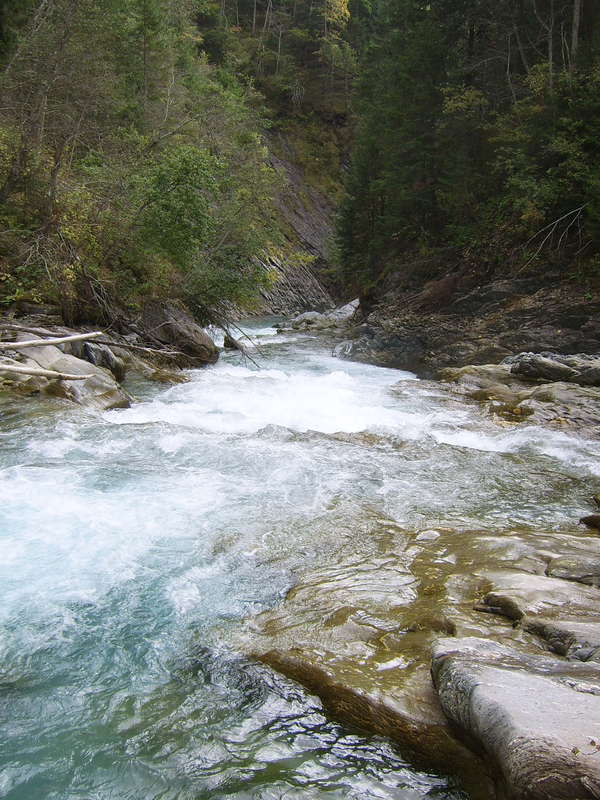 And now some impressions how the glacier river Isel evolves and transforms from its source to its outlet along its profile.